Piano & A Microphone 1983 is the first full posthumous release by Prince’s estate culled entirely from his infamous vault. 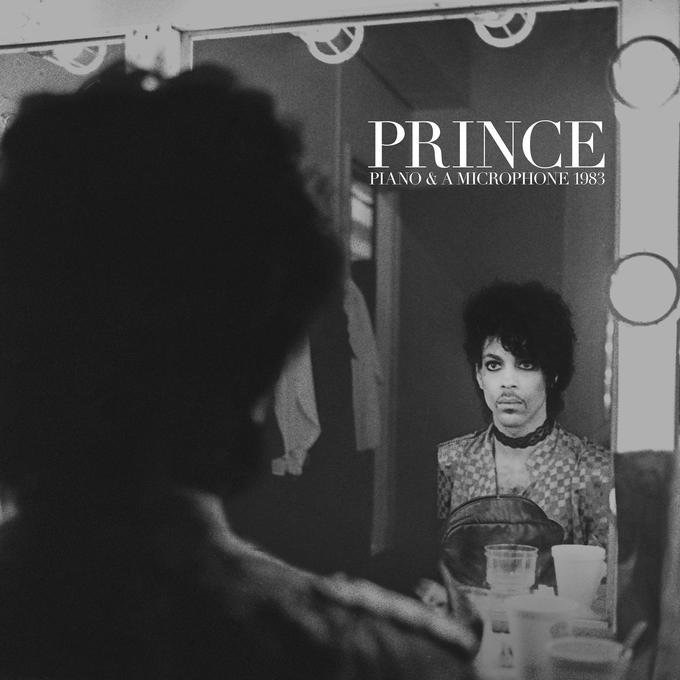 This album is the most raw representation of Prince’s musical genius to date, a true peek behind the veil of one of the most private and elusive musicians who was on the cusp of superstardom. Prince recorded this album in one take and it was discovered as a single cassette tape in his vault after the icon unexpectedly passed away in 2016. The entire album tells a consistent story where Prince is eager to navigate his way through a rare musical journey and explore parts unknown. At times Prince’s improvisation is anchored by nothing but the subtle sound of his tapping foot keeping the beat. One of the early surprises is a version of “Purple Rain” that Prince beautifully transitions into from the opening track. It’s a treat to hear one of his most recognizable staples in this stripped down format. “Purple Rain” would eventually be a crowd favorite for his outpouring emotion and piercing guitar solos. However, before the Oscar winning major motion picture, before the subsequent 1984 world tour, and before countless timeless performances that captivated audiences across the globe, “Purple Rain” was a simple medley Prince imagined on his piano. Prince tips his hat to Joni Mitchell as he covers her song “A Case of You” after “Purple Rain.” Other notable tracks include “International Lover” from his 1982 release 1999 and a version of “Strange Releationship” which would eventually be released on his 1987 album Sign O’ the Times. Prince also rearranges the traditional number “Mary Don’t You Weep” to fit the intimate style of this recording. The album is a visceral representation of Prince’s brilliance. A hauntingly beautiful time capsule of music that highlights a side fans have never experienced.